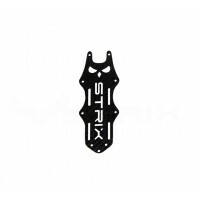 Welcome to the STRIX Screech. 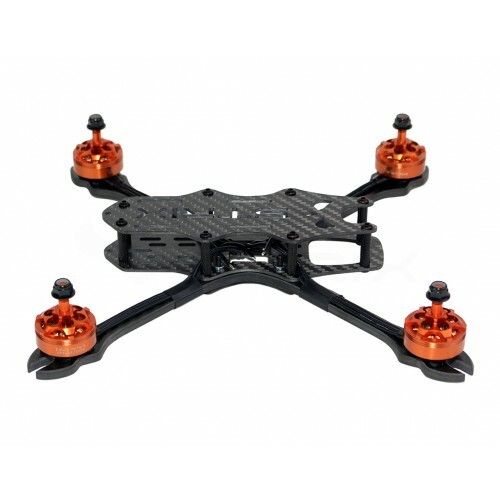 A fully modernized frame that is packed full of features which equates to one of the best values on the market today! 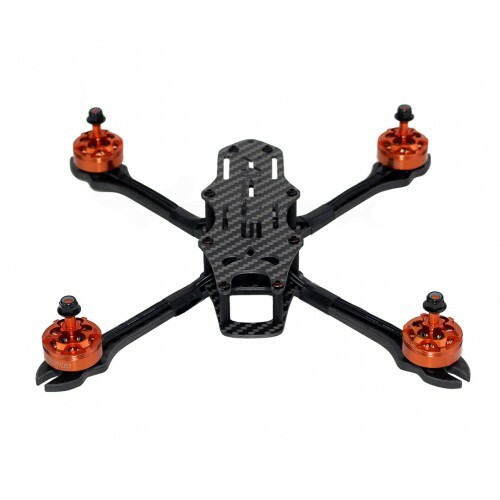 Motors shown in picture are not included with frame purchase. 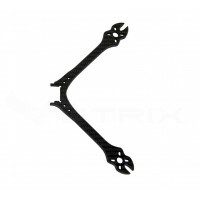 Replacment five inch arm for the STRIX ScreechPackage Includes1X Screech A.. 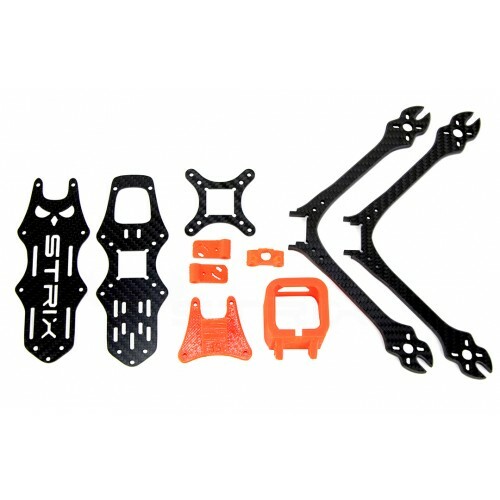 Replacement top plate for the STRIX ScreechPackage Includes1X Top plate.. 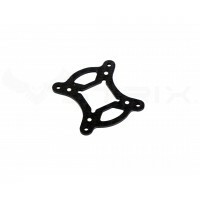 Replacement centre plate for the STRIX Screech Package Includes1 x ce.. 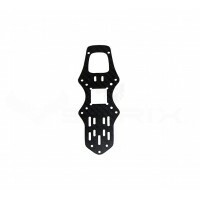 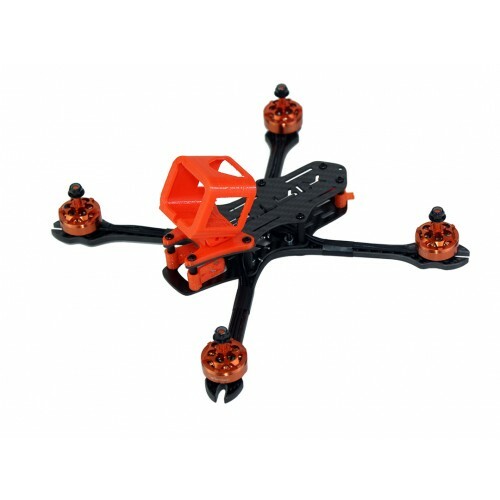 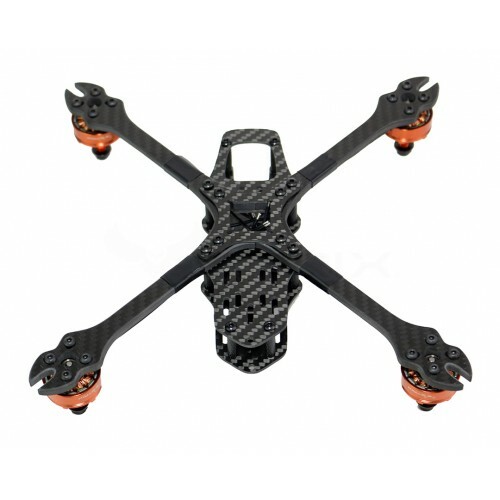 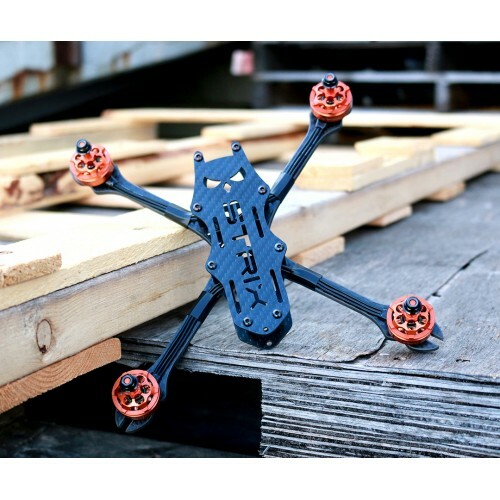 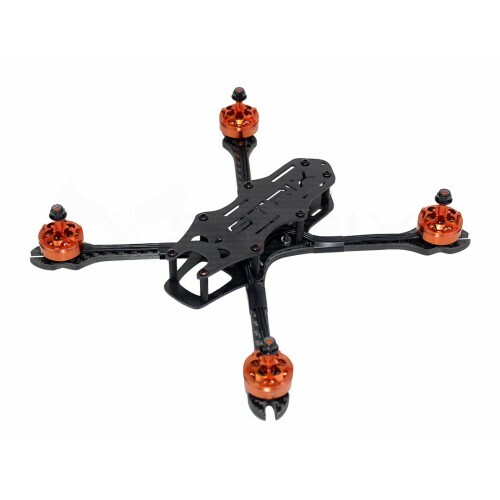 Replacement bottom plate for the STRIX ScreechPackage Includes1 x Bottom p..